Where Are The Best Traditional Pubs in Canberra? Do you like going to a good ol' Aussie pub, where the beer is cold, the bartenders are friendly and yes - the carpet may be beer-stained and the furniture has seen better days - but it's comfortable? Do you want to go somewhere where you can meet up with friends, play a game of pool, maybe stay for dinner and then have the best night of your life rocking out to the best cover band you have ever seen? Here in Canberra, there is a wide array of gastropubs, Clubs and trendy bars to choose from - but if you are looking for a traditional pub to just simply relax, then you're in luck. Canberra has them all over the city. These are my personal pub favourites around the region - where are yours? Feel free to leave a comment on the top of this article if your favourite traditional pub isn't mentioned here. You can never have too many options - or too many Parmas! 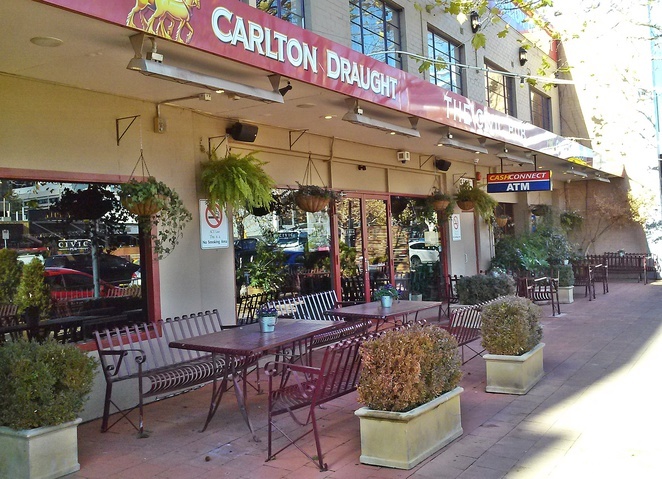 The Civic Pub is located in Lonsdale Street in Braddon, just a few minutes walk from the CBD. This traditional pub has outdoor tables out the front, as well as seating areas inside with chesterfield couches, open fires and cosy nooks to watch the live sport. Food options on the menu include ribs, steaks, parmas, burgers, pasta - and there is also a specials board to choose from. If you enjoy playing pool, plan on staying for awhile and rack up a few games with the locals. See here for details. * Best For - Games of pool and live sports. 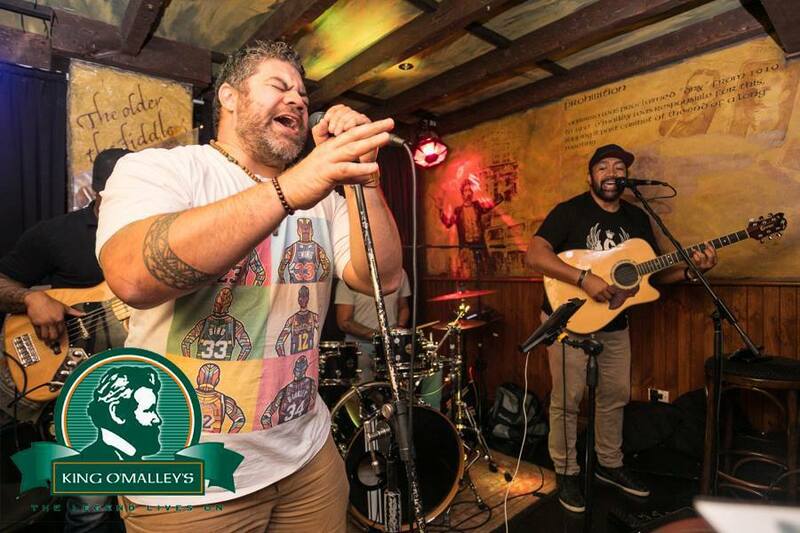 King O'Malley's is an authentic Irish pub located in City Walk, in the heart of the city. When you first walk in, the dark and cosy interior makes you feel like you've entered an old Irish castle. 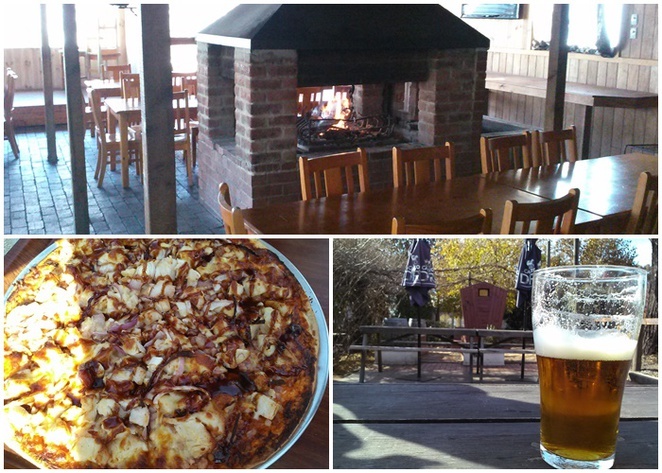 The menu includes pizza, burgers, parmas, steak, pork belly and bangers and mash - with most menu items over $20. This venue has live music each weekend, with local musicians and bands belting out the tunes. Dress in green on St Patricks Day and spend the night Irish dancing and enjoying a Guiness! See here for details. * Best for - Live music and atmosphere. * Best for - Quiet Sunday afternoon drinks in the beer garden. Old Canberra Inn is a personal favourite in Lyneham, with a real "pub" feel to it. 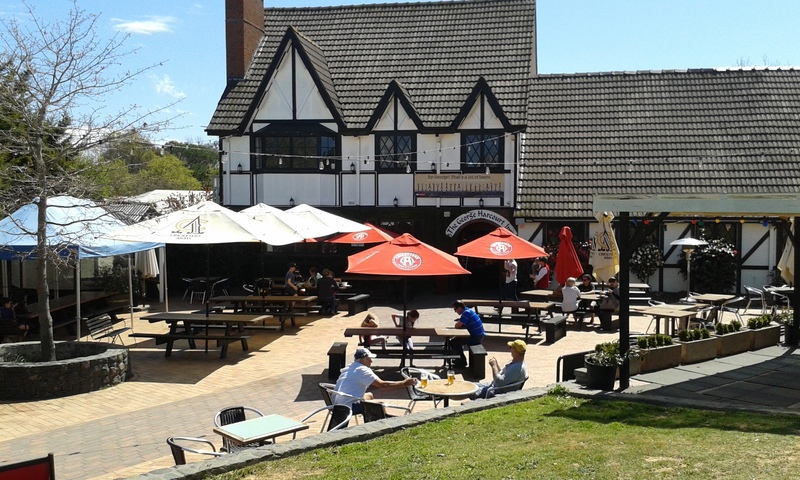 The building itself is historically significant, as it is the literally the first pub in Canberra - before Canberra was even an idea. It was built in 1857 and was positioned at a coach stop along the regions first mail route. It has seen a few owners over the years, been renovated in some parts, but still keeps its rustic, historical atmosphere. 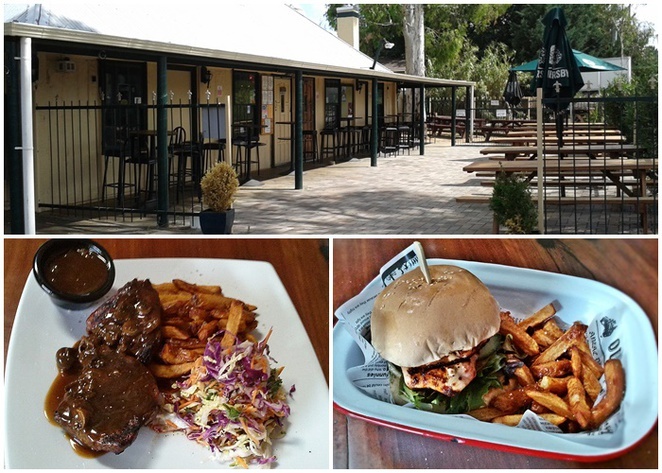 The menu for the Old Canberra Inn has all the pub grub favourites with a modern twist. See here for details. * Best for - After work drinks by the fire in winter. 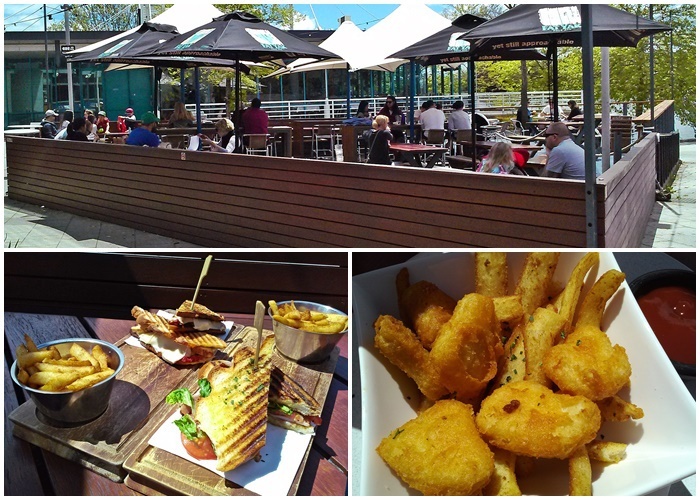 Lighthouse Pub is another popular pub to add to this list, this time overlooking Lake Ginninderra in Belconnen. This modern pub (with new owners at the time of writing), has a wide range of beers on tap, water views and a relaxing beer garden under umbrella's. 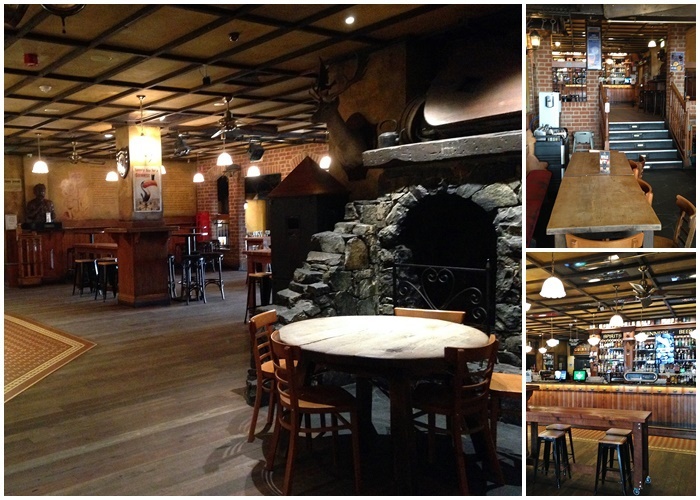 This pub attracts hundreds of party-goers on Saturday nights, as well as having trivia nights and live sport during the week. Sunday afternoons have chilled-out live music by the water. Menu items includes all the usual pub grub fare. See here for details. * Best for - Sunday afternoon drinks and live music in Summer. The Durham Castle Arms in Kingston has "traditional English pub" written all over it. This cosy corner pub at the Kingston shops has all the features of a UK pub, with English drawings on the walls, stacked stone bar, dark wooden furniture and English favourites on the dinner menu. Also check out the $10 lunch deals - perfect with a cold local beer. The Durham is also popular on weekends with live music until late. See here for details and weeknight meal deals. Also check out their Facebook for their latest beers on tap and events. The Kingston Hotel is also located nearby, just a few minutes drive from the Durham Castle Arms (above). 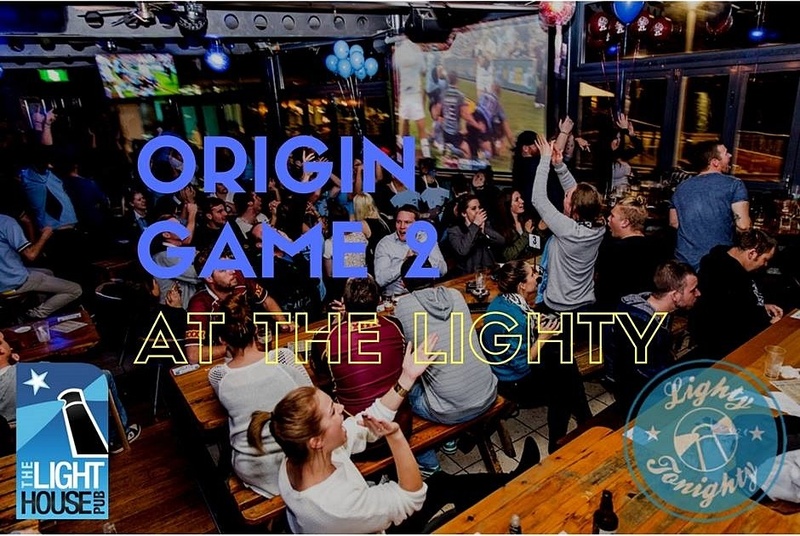 It was one of the first pubs to open after the ACT alcohol prohibition, so it became a well-known fixture in the Canberra region. 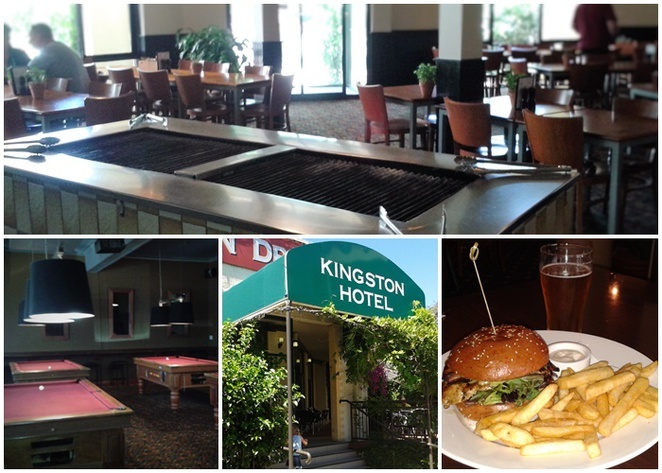 "The Kingo", as it is known, has a beer garden, sports bar, pool tables, a well-priced Steakhouse restaurant (popular with families) as well as Maddies Bistro, for a sit-down meal. See here for details. Rose Cottage at Gilmore is an interesting place to visit if you like your pubs a little rustic, with plenty of history and character. Customers order their drinks and meals from two historical buildings from the late 1800's, complete with fireplace and low doorways to duck under. Rose Cottage has a range of meal deals during the week and the usual pub grub from their main menu, with pizza's, burgers and steak. See here for details. Also see the Rose Cottage Facebook for latest meal deals and live music line-up each weekend. * Best for - Live music and summer nights in the beer garden. 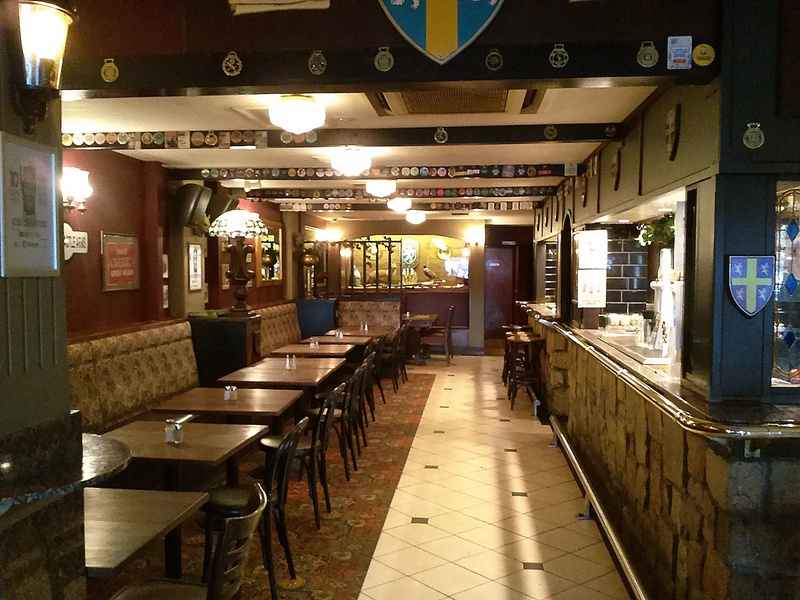 Have you found a pub that's just right for you? 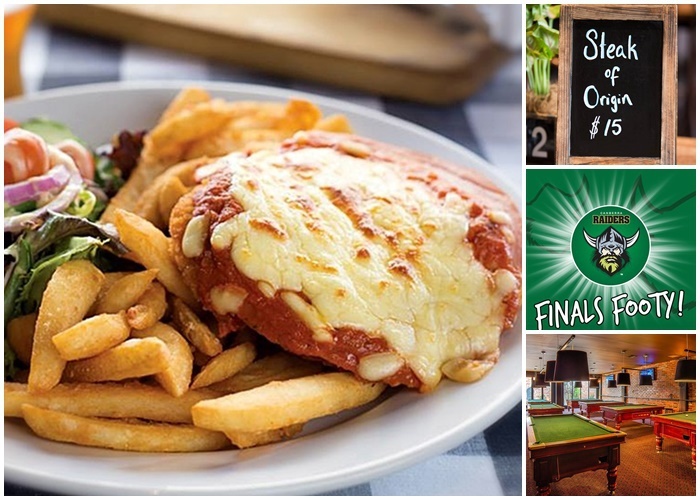 Why not visit one and enjoy a Parma and a game of pool this weekend? Mooseheads in Civic is a good pub, selling the coldest pints in Canberra.